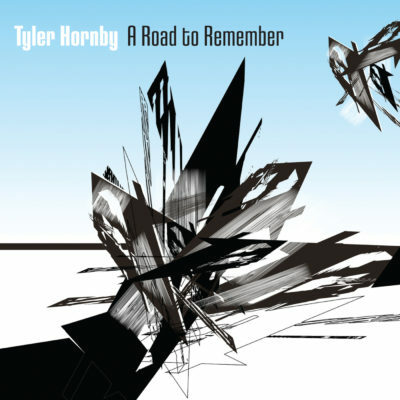 From jazz drummer Tyler Hornby, ‘A Road to Remember’ explores contemporary jazz at its finest. The music features original compositions inspired by his travels across Canada, the US, and particularly Europe over the last 3 years. ‘A Road to Remember’ explores the human journey, the ups and downs that we experience – moments of elation, moments of sorrow and struggles. Audiences can tap into this music on an emotional level while enjoying some of Alberta’s finest jazz.